Faxing powered by the cloud. More and more people are getting rid of their land lines and switching over to mobile. The fax, which was a popular machine in past years, is now almost completely outmoded. Nevertheless, occasionally, a fax is still needed. A business may require a signed document, or a lawyer may ask for copies of official forms. If you have email, you can use your computer to send a fax. Redfax.com makes it easy to send a fax via your computer to anyone. There’s no need to download software or set up phone connections. Everything is done in virtual space, and our service can be used anywhere, from any computer. Sending a fax is simple. You just scan your document to your computer, sign in to your account, enter the destination fax number on our online form, and hit send. If you already have the document on your computer or in your email, you don’t even have to scan it. Receiving a fax is just as simple. We assign you with a toll-free fax number. Anyone who faxes to that number will have his fax sent directly to your email address as a PDF attachment. If you already have your own fax number, you can use that one in place of the one of ours. Copies of your documents are stored online, if you ever need to refer back to them. This makes backing up important documents easy. We have a simple, low, flat monthly rate that never changes, and there are no hidden fees. We guarantee to meet or beat competitor prices. We provide you our service without contract, which means you can cancel at any time. 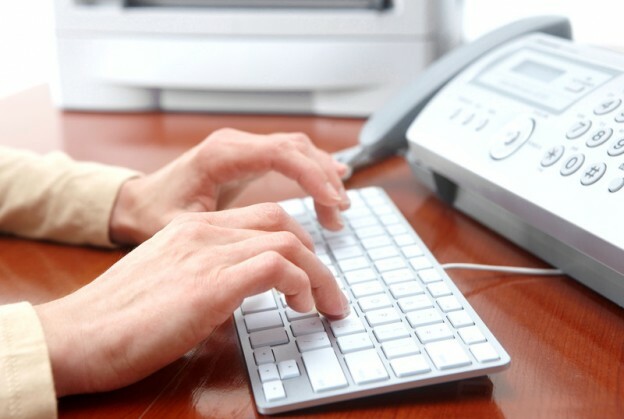 Use our service for the occasional fax, for multiple documents on one fax, or for repeated faxing. Redfax.com makes it easier than ever to do. Try our email to fax service today. This entry was posted in Red Fax and tagged Email To Fax on May 15, 2015 by @nathanrague.